A gorgeous diamond cut khimar made in 2 layers of soft chiffon. A gorgeous diamond cut khimar made in 2 layers of soft chiffon. The khimar have the classic covering underneath the chin and a tie back incorporated just like our jilbabs. Adding to this we have added 2 straps on the inside so you can pull upp the part under the chin to cover your face and tie it behind your head when needed in sha Allah. At Tasnim Collections we use a gorgeous, light and soft chiffon fabric. 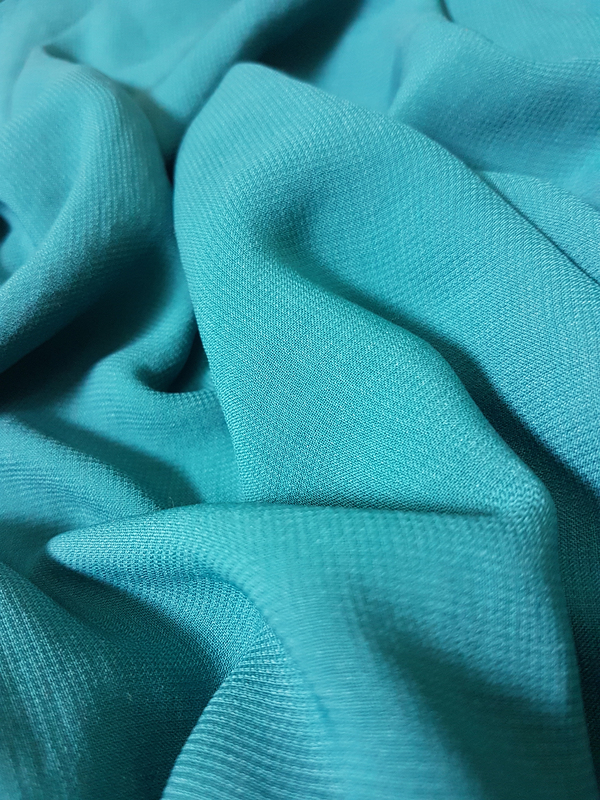 High quality fabric from Korea.